Designed and manufactured in the UK, this device is specifically designed to prevent siphoning of fuel from all major brands of trucks, buses or earthmoving machines. 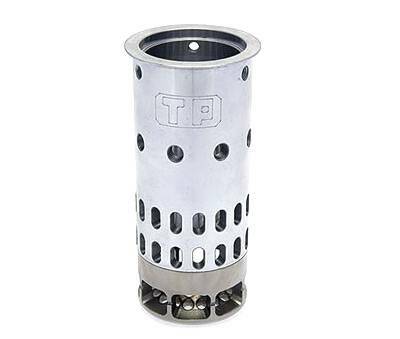 For pricing or more information about the TP Anti-Siphon Device fill out the form and we&apos;ll be in touch soon. Alternatively call (08) 9457 1544.